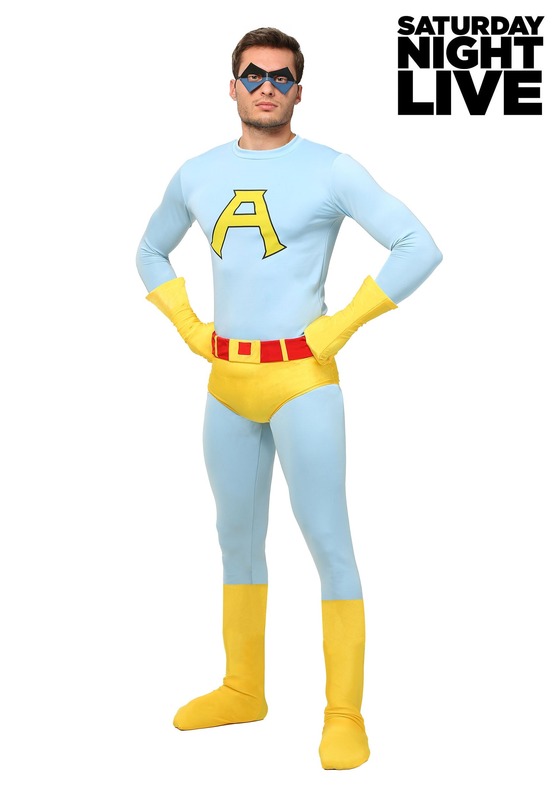 This Adult Deluxe Ace Costume will transform you into half of the Ambiguously Gay Duo from the hilarious SNL sketches. 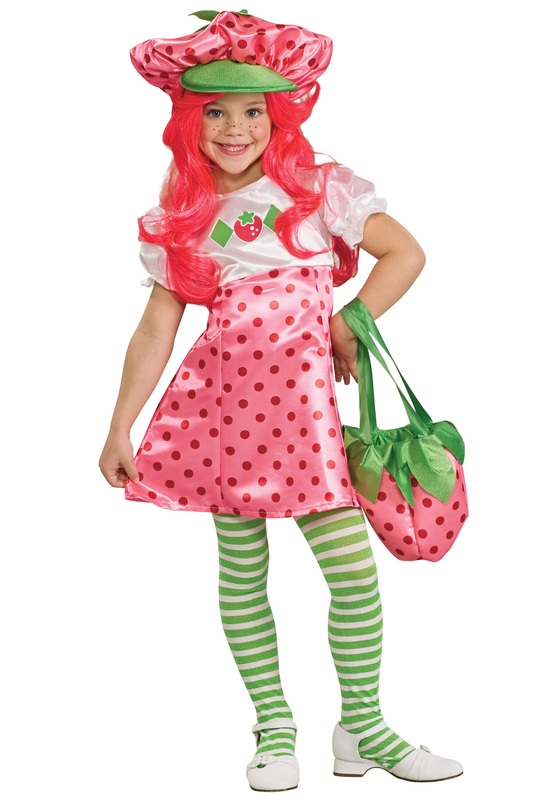 SKU: 654531825 Categories: Movie Costumes, Saturday Night Live Costumes. 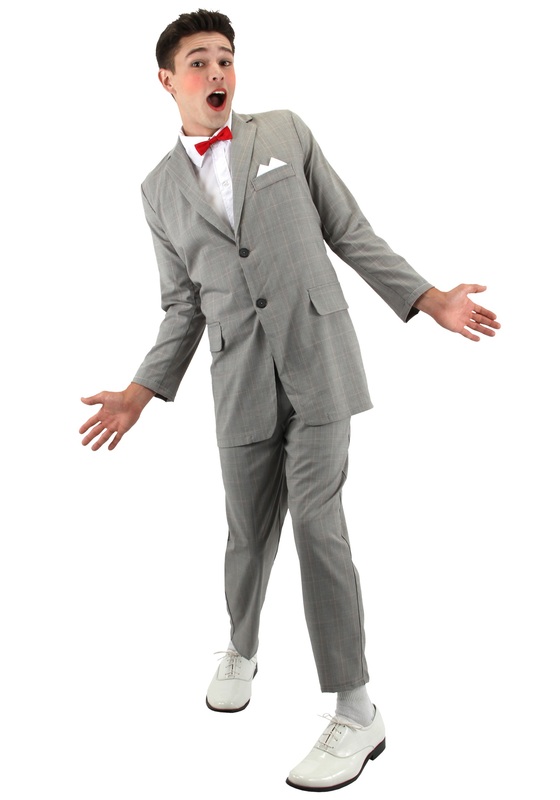 Tag: Ace and Gary Costumes. What? Haven’t you ever seen a superhero fighting crime with his young protege before? Ace has devoted his life to fighting crime and to his BF Gary (that’s best friend, for those of you who don’t know acronyms). They work together as only a friend of friends can. Of course, watching the two heroes in the midst of their heroics always conjures gasps of disbelief. It isn’t surprising. They’re so rugged, heroic… virile… and their teamwork proves that they have a closeness that other teams only dream about! These two guys just have a really, really close personal bond that connects them through all the toughest of situations! So close that they even share powers together while flying, since only one can fly, the other rides! It makes perfect sense. Maybe you’re just jealous and you want to be just like Ace? 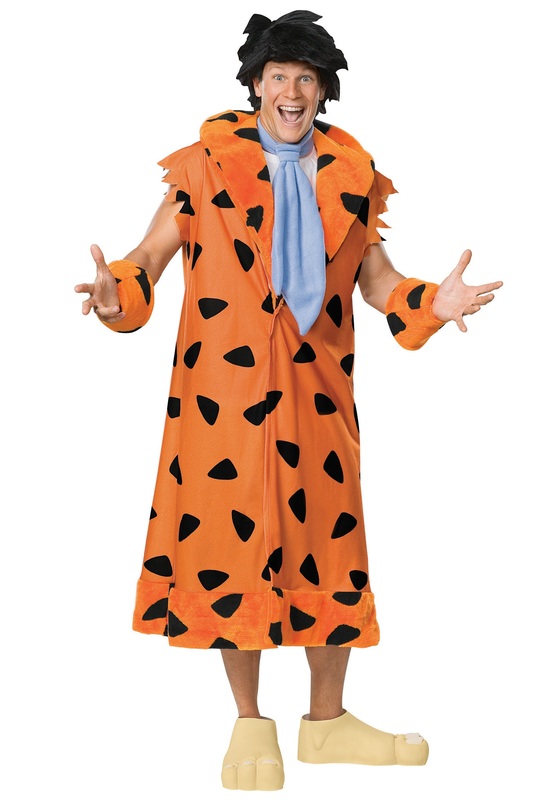 We understand, which is why we have this great costume for you. 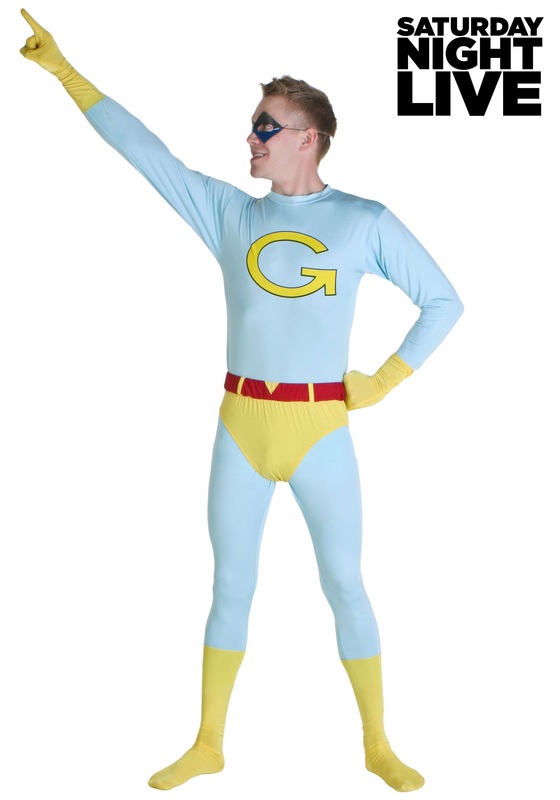 Based on the many appearances from the hit comedy sketch on Saturday Night Live, this Adult Deluxe Ace costume goes to great lengths to transform you into the colorful superhero! 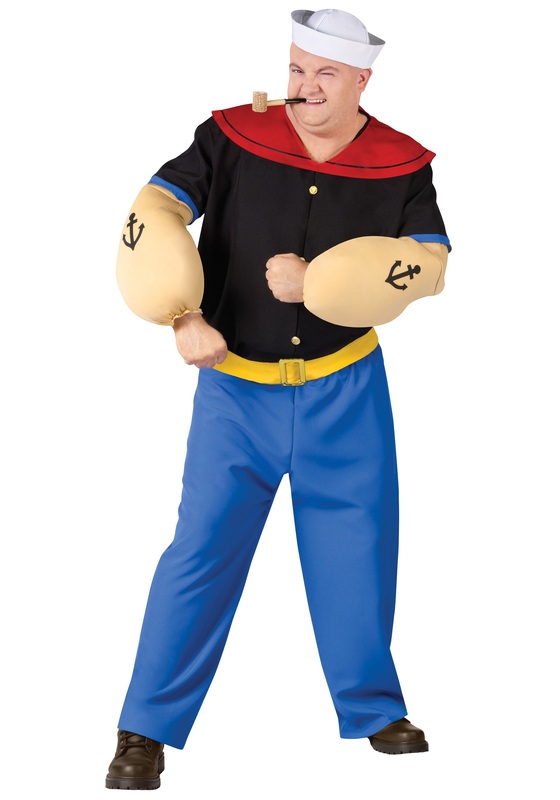 The costume comes with a form-fitting blue jumpsuit that will help amplify your own heroic style. 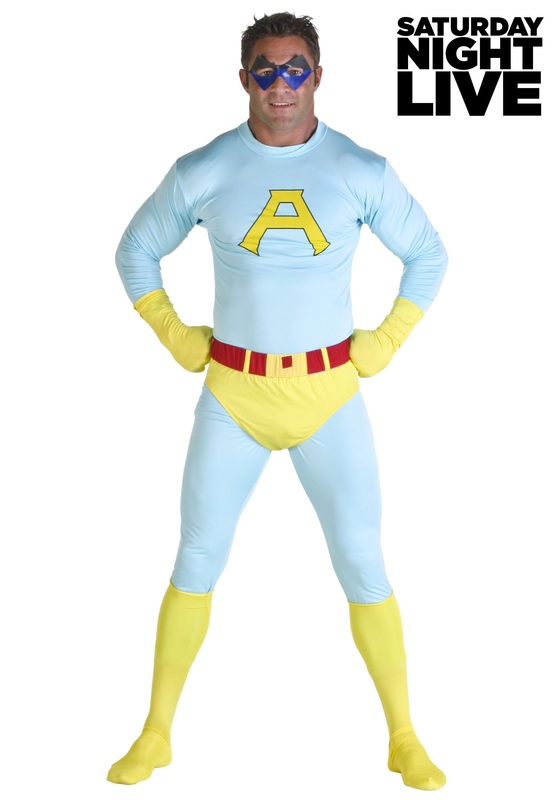 The “A” printed on the chest let’s the world know that you’re the one and only Ace from the Ambiguously Gay Duo and the matching yellow gloves, boots and briefs will solidify your place as the world’s greatest champion! 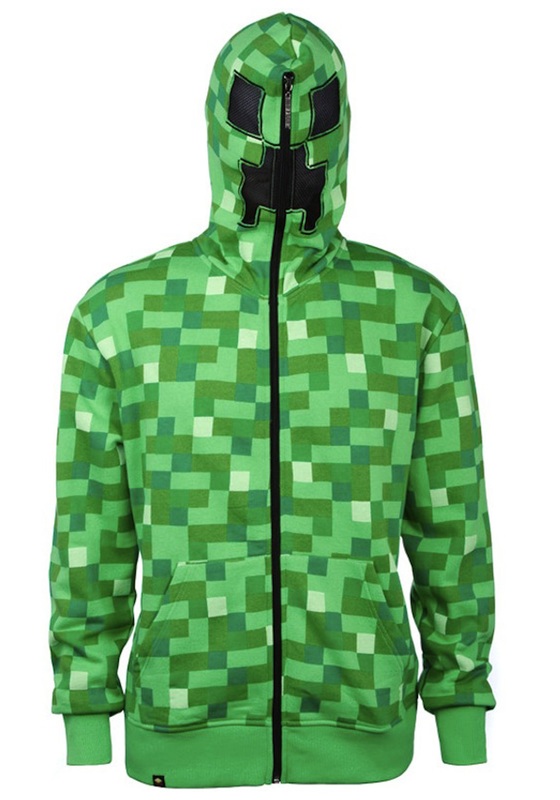 Of course, you’ll have to recruit your friend of friends to become Gary so the two of you can begin battling against the evils of Bighead and Dr. Brainio.